We told you in December 2014 about the Hyundai India’s plan for 2015. The very first launch of 2015 was the updated Hyundai Verna and now Hyundai is all ready to launch i20 active in the market. The i20 active is basically i20 with wannabe crossover just like Fabia Scout, VW Crosspolo, Toyota Etios Cross and Fiat Avventura. 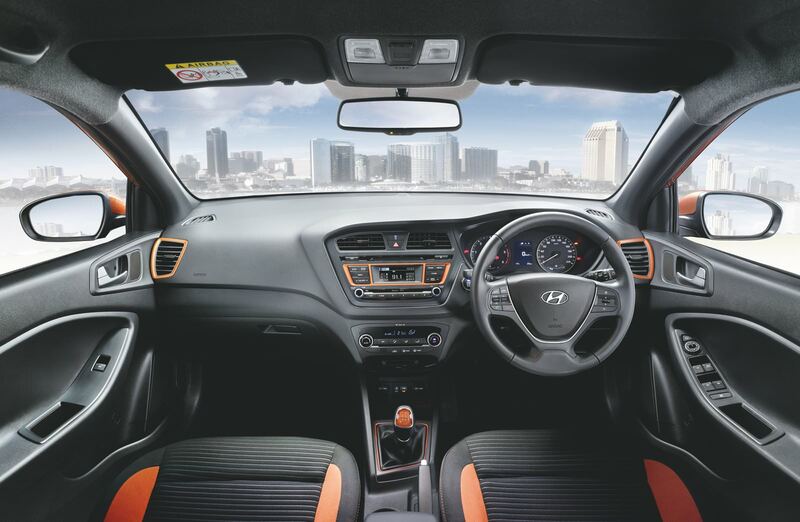 Hyundai i20 is one of the best looking car in its segment due to its sleek curves and sharp body lines. 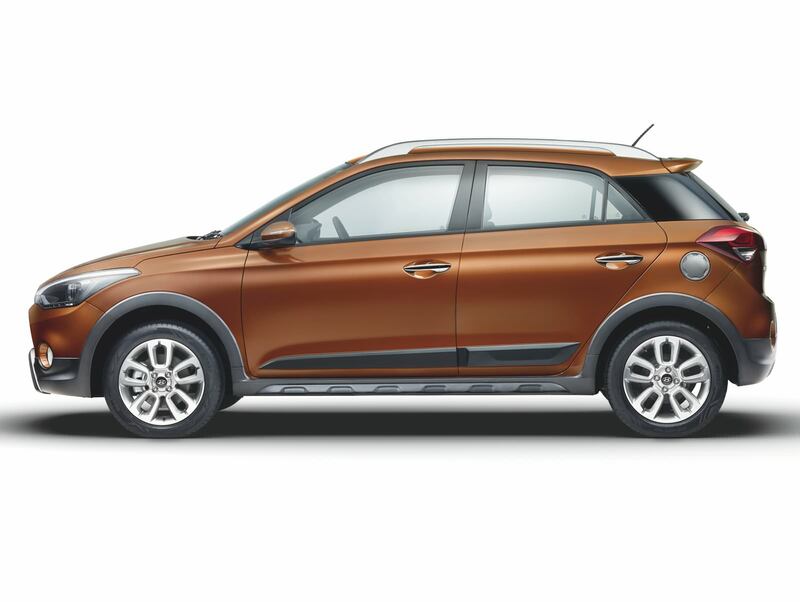 The i20 active is based on Hyundai i20 with enhanced rugged looks. On the front side the car gets faux skid plats and body cladding all over in black colour to give feel of high ground clearance. 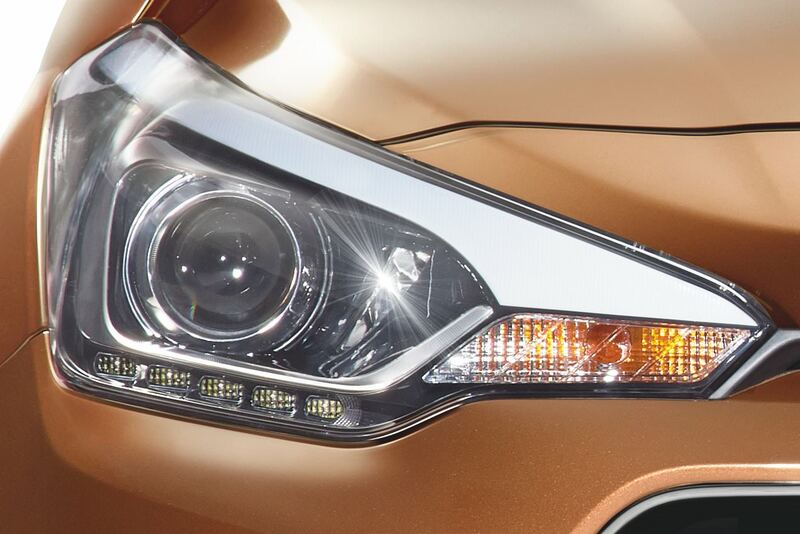 The headlamps are new unit with integrated DRL unit. Fog lamps got bigger in size and chrome added on trapezoidal grille. Side profile looks prominant SUVish with roof rails and body side molding all around. 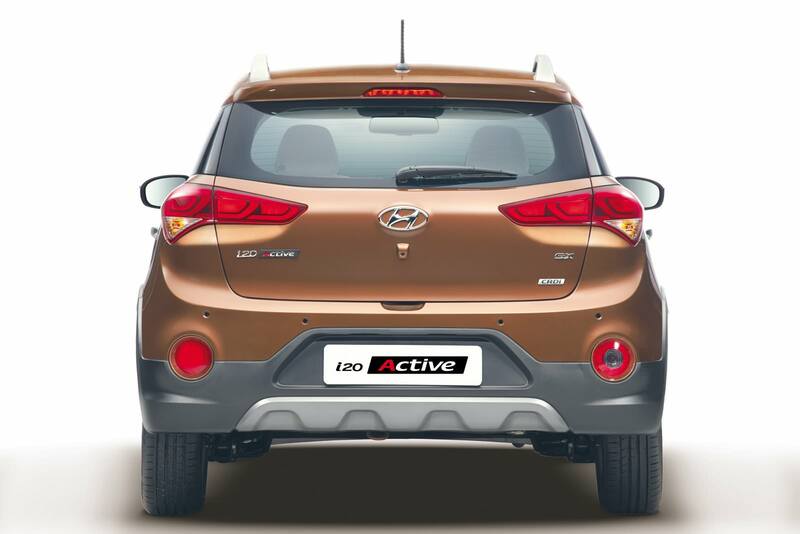 The rear end is more of less same but the big rear fog lamps with silver inserts add to cool looks of i20 active. The car gets 190mm ground clearance with pumped up suspensions. On the interior side the car gets new seat fabrics and silver is replaced by highlight colours like orange. 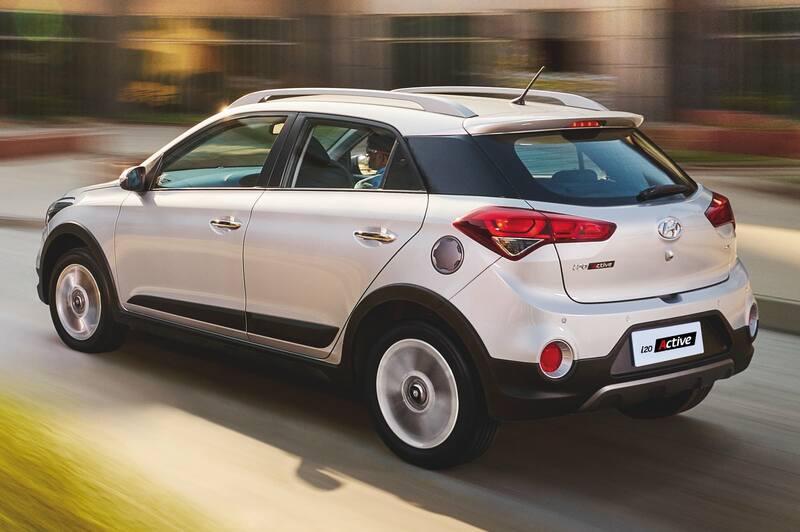 Under the hood the car has the same engine in petrol and diesel variant, but this time Hyundai says it has reworked the gearing in the i20 Active – both the petrol and the diesel versions – for better bottom end responses. Hyundai i20 is the 5th top selling car in the market after Maruti Suzuki Swift with monthly volumes of approx 10000 units. Will the Hyundai i20 active capture the market of Etios cross and already slow selling Fiat Avventura? The car will launch in the coming weeks, stay tuned to AutoColumn for the latest update about this latest offering from Hyundai India.